Drs. 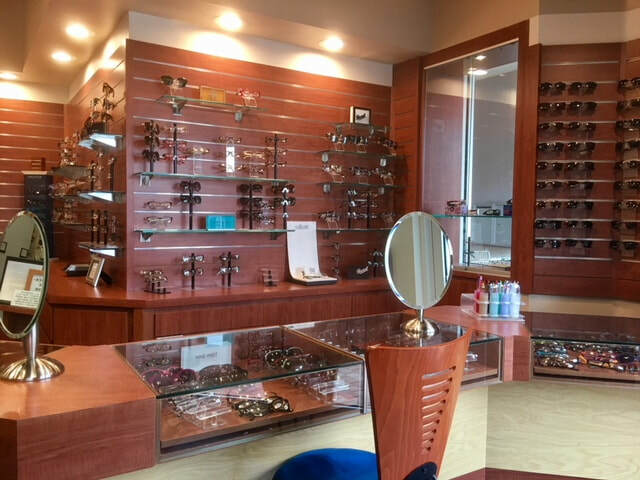 Deborah & Douglas Weston and their staff at Weston Town Center Optometry care about your eye health. We take the time to get to know you, your symptoms, and your vision needs. Whether you need a routine eye exam or treatment of an eye infection, we will provide you with the best care, advice, options and follow up. Don't hesitate to trust your eyes with us.